RCN members working in Cambridgeshire will automatically become a member of the Cambridgeshire branch. The area includes major NHS trusts covering Addenbrooke's, Papworth and Hinchingbrooke hospitals, as well as independent sector providers and care homes. Getting involved in your local branch is a great way of getting your voice heard at the RCN as well as accessing many learning and development events. The branch holds county conferences four times a year where a wide range of speakers are invited to talk on nursing matters. It is also a good opportunity to network with other members and discuss important issues. The branch is always looking for local RCN members to get involved in our work, including taking part in campaigns to help expand the profile of nursing and highlight issues which matter to nurses. An opportunity for accredited representatives to network and support each other and to contribute to the work of the Region. 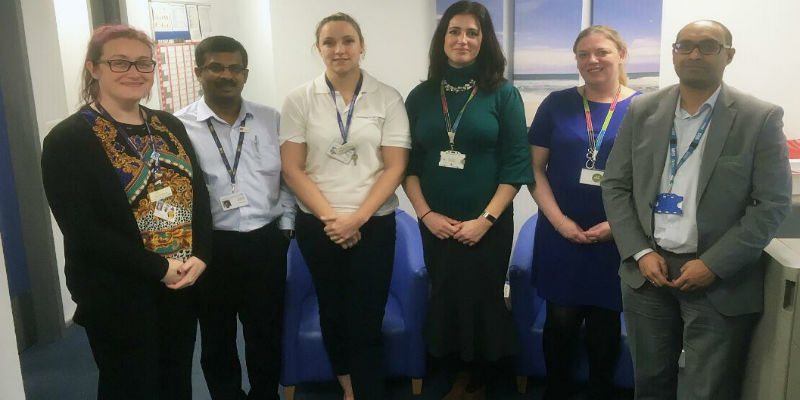 The Royal College of Nursing Eastern Region has welcomed news that staff at Southend University Hospital NHS Foundation Trust will be moving to Agenda for Change (AfC). Working in nursing means being exposed to new experiences and learning new things almost every day. 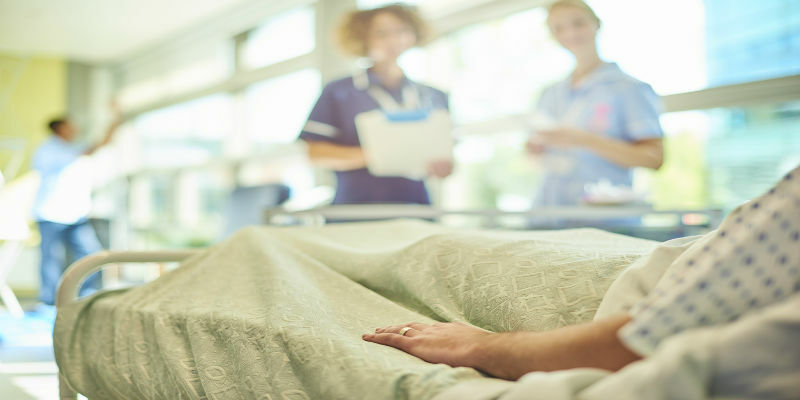 Thousands of vacancies for registered nursing and midwifery posts have been advertised in the East of England, new NHS figures show. 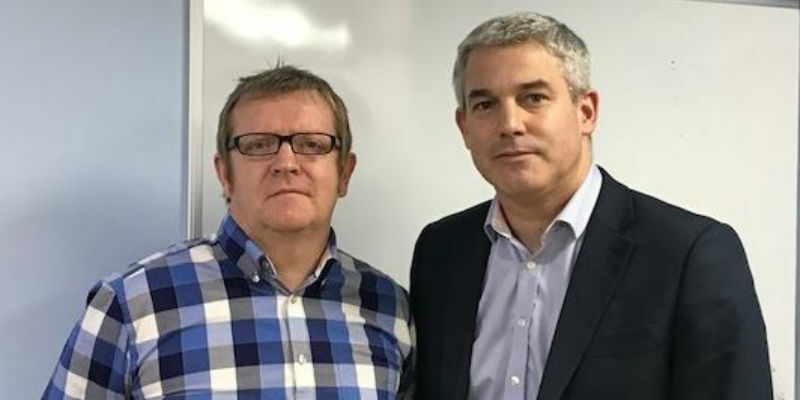 Nursing staff from across Cambridgeshire have called upon newly appointed Health Minister Stephen Barclay MP to support their campaign for fair pay.